FAST is a Southeast Michigan based group of athletes who participate in swimming, biking, & running. 501 Running Club is a diverse group of committed, local endurance runners who train year-round – through the crazy Michigan weather – for a wide range of races from local 5k’s to trail ultras. What makes 501 special is the camaraderie among all types of runners that has resulted in many lasting friendships formed over the years. 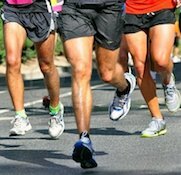 Our goal is to promote the sport of endurance running in a supportive environment that celebrates both the individual achievements and collective success as a team.Our home base is Southeast Michigan with regular distance runs at Kensington Metropark and mid week speed work outs in the Northville area. 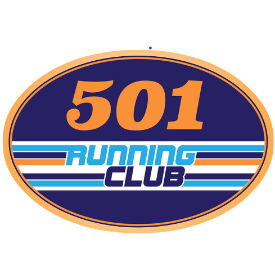 If you are looking for a supportive, collaborative, and challenging environment to take your running to the next level, or simply looking to find like-minded runners to run with, join the 501 Running Club! Detroit Country Day School is a registered USA Cycling club that promotes competitive cycling in the Beverly Hills area. 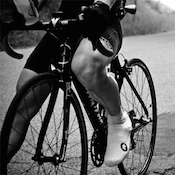 Detroit Endurance Lab is a registered USA Cycling club that promotes competitive cycling in the Detroit area. 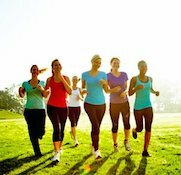 Social club meets for runs, then food & drinks, at downtown and suburban bars/restuarants. Casual running group in Ferndale, MI. 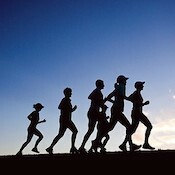 We meet for group runs every Mon, Wed, Fri and Sat. All paces! 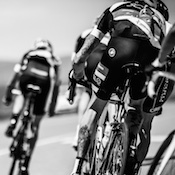 fredericjames LLC is a registered USA Cycling club that promotes competitive cycling in the Novi area. 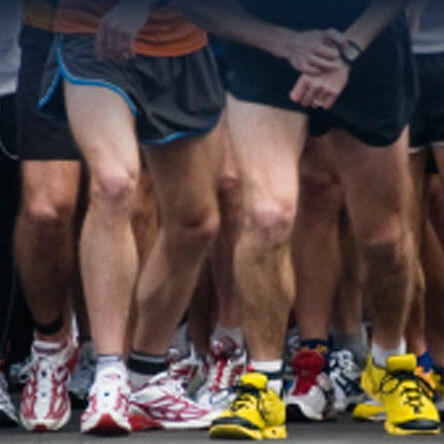 Free, weekly timed 5k in Livonia, MI @ Bicentennial Park. Every Saturday all year long. Walkers and joggers are always welcome too! 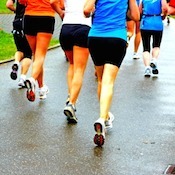 Run Club meets at 7pm on Mondays Aug-October 13. Open to all abilities. 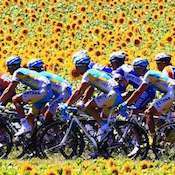 Racing Greyhounds is a registered USA Cycling club that promotes competitive cycling in the Livonia area. 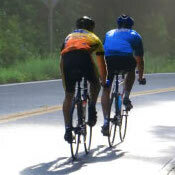 Sweet Bikes is a registered USA Cycling club that promotes competitive cycling in the Canton area. 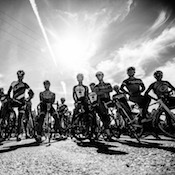 Team Fraser is a registered USA Cycling club that promotes competitive cycling in the Fraser area. 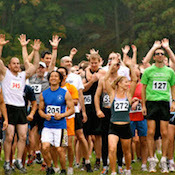 The 'StoneSteppers' (named after Coach Mike Stone) is a running club with over 35 members. Trails Edge Cycling is a registered USA Cycling club that promotes competitive cycling in the Northville area. 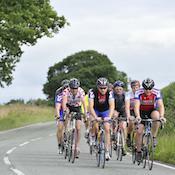 Two Wheel Tango Cycling Club is a registered USA Cycling club that promotes competitive cycling in the Canton area. Wheels in Motion is a registered USA Cycling club that promotes competitive cycling in the Wixom area. 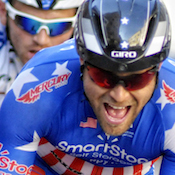 Wolverine Sports Club is a registered USA Cycling club that promotes competitive cycling in the Royal Oak area.